President Barbara R. Snyder announced today that Peter M. Poulos will become the university’s general counsel and deputy secretary of the corporation effective Feb. 1, while current General Counsel Elizabeth “Libby” Keefer will continue to serve as senior vice president for administration and secretary of the corporation. 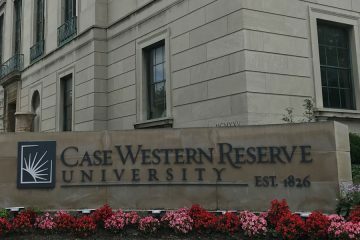 Poulos joined Case Western Reserve in 2007 after several years representing the university as a partner in the Cleveland office of Taft Stettinius & Hollister. 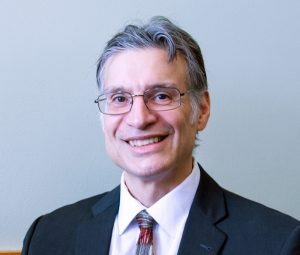 During his time on campus, he has served as chief litigation officer and chief risk management officer, and ultimately became deputy general counsel. His work has involved matters relating to student affairs, intellectual property, and potential legal actions against the university. He also has participated extensively in negotiations involving agreements with University Hospitals and MetroHealth Medical Center.